Why Are Women’s Suicide Rates Up? But those answers don’t tell the full story. where models don’t resemble real women, in fact they may not even look like themselves. And this image of the perfect woman is relentlessly brought to you everywhere via digital media to remind you of who you “should” be . . .
None of us can control what comes into our minds. Daily—even hourly—we all receive reminders of how we are not meeting societal standards for our looks and actions. And how can we not respond to this media flood and internalize this into our own toxic mix? It’s no wonder we think thoughts—I’ve named them girly thoughts—that aren’t helpful to feeling good about ourselves, and can even cause us to hate ourselves. You control how long your girly thoughts stay around. You do not have to allow them to live in your mind rent free, taking up space and making your feel depressed. 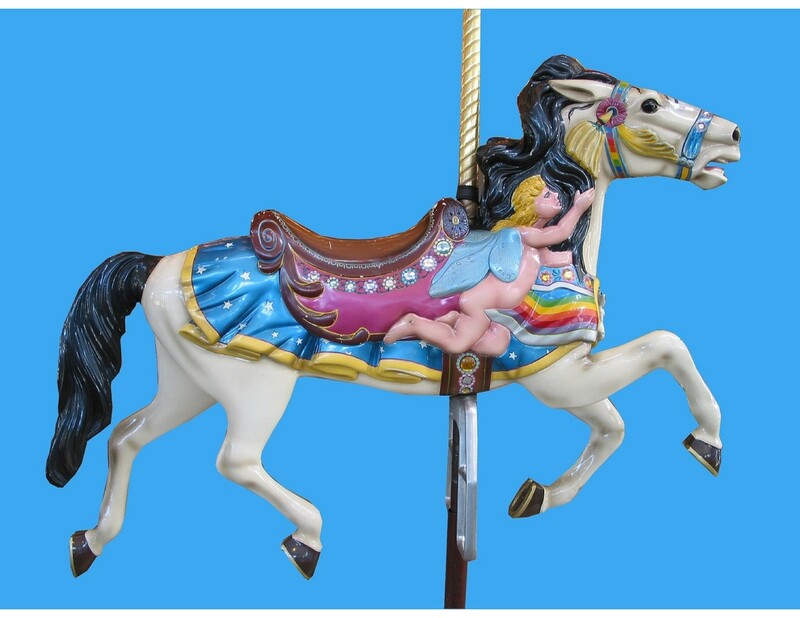 Five Ways Get Off the Merry-Go-Round. Identify sources of girly thoughts that cause you to doubt yourself. Ignore what is triggering you to think in this way. Challenge yourself every time you are thinking a girly thought. Tell this thought to get lost; say, “You’re not helpful”; think a positive thought instead. Speak to your girlfriends about girly thoughts so you have support in challenging them and some fun at laughing together at how they are everywhere. And if you find yourself feeling depressed, seek professional help from a mental health professional. No, you do not need to let these societal messages tear you apart. You deserve better!